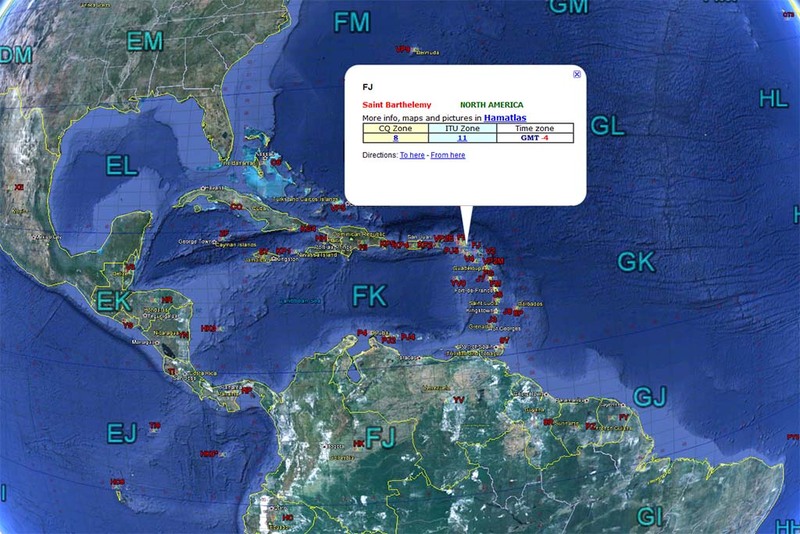 Posted: July 10th, 2012 under 6M, DX, Hamradio, Soundclips. Wow, over a month has past again since my last post. Well, what can I say. Not too much radio and life is busy. Here's an update of the 6M stuff that I've worked since last time. On June 8th I had an ES opening down to EA7 and ZB. I worked ZQ2FK, ZQ2EO, EA7DRK, EA7AJR/p and CT8/DK7LX. In the evening the band opened to North-America where I worked K4KV, W4CCS, W1IPL and VE2DLC. The next opening I worked something, came June 12th. I worked ZB2, EA9, CN, EA, CT, F, ON, EA8, G and YL. I did also copy ZD7VC/b very strong here, unfortunately, ZD7VC himself came on the band too late for me. Listen to the soundclip below. The band opened again June 15th with 6V7SIX/b coming in quite good, but with heavy qsb. C5YK showed up and I managed to work him. A little later I worked KP4EIT. LA6Q was worked from JP41 on June 16. LA5UKA and LA9VDA was on a short trip again. TF/VE3IKV in HP83 was worked for a new grid on June 20th. FJ/W6JKV Jimmy was worked on June 28th for my only new one this year. That makes #134 on 6M. Thank you again Jimmy for giving me a new one on 6M. The band was in great shape that day. I worked JX9JKA, first time on 6M. OX3KQ and several KP4 stations was heard, but I didn't bother to call them as they are all worked before. However the band opened to USA and Canada and I managed to work 4 VE stations and 13 W stations. I checked the spots before work on June 29th. SM2 was working JA, so I checked the band and made a few calls. I worked JG1TSG QM05 and JA1UAV PM96 for my only JA this year. PM96 was a new grid for me. After work, the band was good again, but the skip went mostly around me. I know the west coast of the USA had the best ever Europe-opening on 6M, but I didn't work anyone. I did copy W7KNT but didn't manage to work him. I did work K0EU in DM79 for a new grid, and later in the evening, OH6NG/9 in KP46 was worked for yet another new grid.